Nowadays, one of the leading and major concerns people face are financial struggles. According to the latest research, money issues aren’t only the main reason for anxiety, but also the leading cause of increasing the risk of heart disease. This applies both to young and old people. A study published in the journal Circulation presents the data of about 4,000 people for 15 years, starting from when they were 23 years to 35 years old. The participants were asked for their income at the beginning of the study and four other times. Likewise, their medical records for heart health were also analyzed during this period. The researchers discovered that the people who had drops in income were at double risk of developing heart problems and dying. The drops in income were usually a result of pay cuts after changing jobs or unemployment. 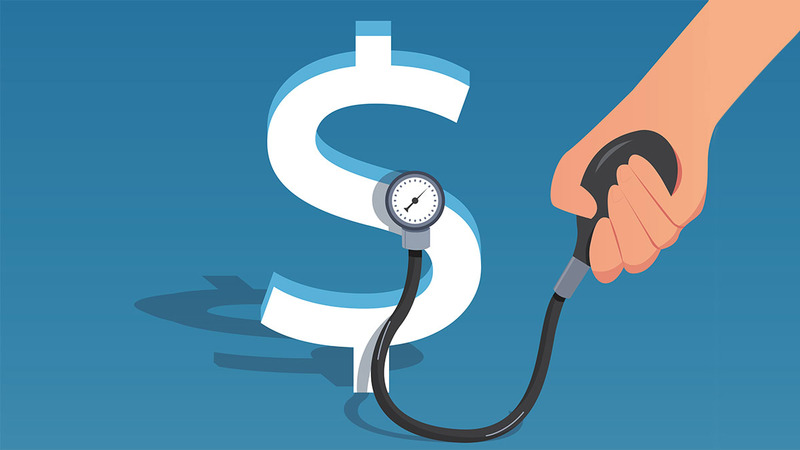 Likewise, the researchers discovered that reductions and volatility in income were closely associated with a higher risk of heart events, including strokes, heart attacks, heart failure, and early death. The scientists were surprised by the size of the effect. In fact, money issues and drops in income had a huge effect on heart disease and deaths. It was discovered that people who have gone through over two drops in income in the study period were at a 2.5 greater risk of having heart events. Moreover, these people were at about double the risk of dying than people with stable income. The researchers also revealed that there is a very close link between stress, which is usually triggered by financial issues, and adverse effects on the heart. Such stressful events can also have a negative impact on obesity, which is another risk factor for hypertension and heart disease. 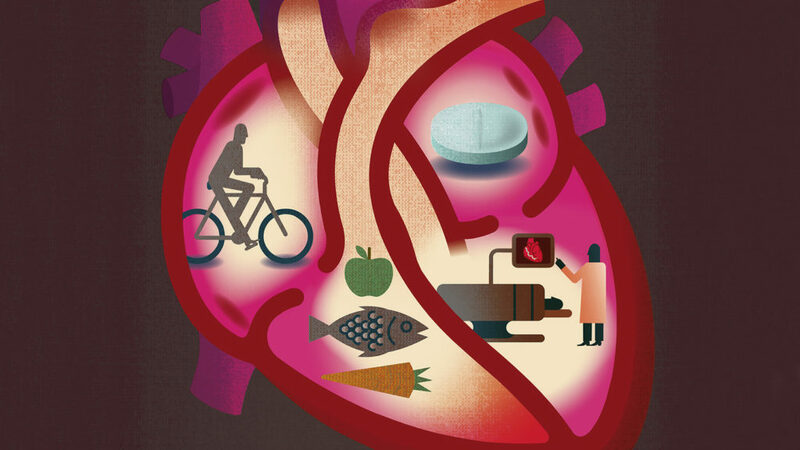 Poor heart health might also be associated with low income and socioeconomic status. This is so because people with unstable income tend to be more unhealthily, rarely see doctors, and smoke more. This all can lead to increasing the risk of developing heart disease. Based on the study results, the income has a huge impact on the health, both in young and old people. Both younger and older population are vulnerable at income change and financial stress. The results suggest that doctors should be more concerned about the stressful events in a patient’s life. Thus, they are the ones who should shed some light on the patients’ lives, give them some positive words of affirmation and refer patients to seek mental health counseling during those hard times. None of us seems to have to power to control income and the changes which come with it. Therefore, the stress which comes with fluctuating income can be reduced only if people try to find coping mechanisms, such as seeking for family support, doing regular exercise such as walking, and similar ways to unwind.